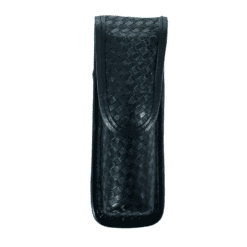 Basketweave Leather Pepper Spray holder – Brass Snap – Large 4oz. 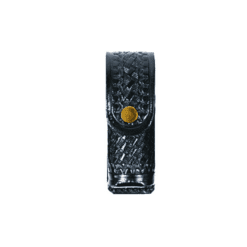 Basketweave Leather Pepper Spray holder – Brass Snap – Small 2oz. 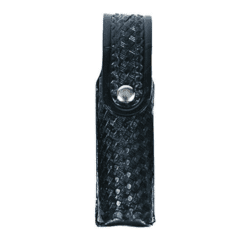 Basketweave Leather Pepper Spray holder – Nickel Snap – Large 4oz. 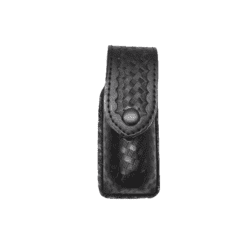 Basketweave Leather Pepper Spray holder – Small 2oz. 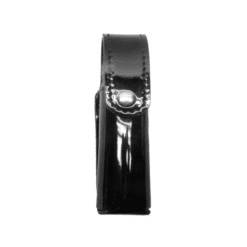 Nylon Pepper Spray holder – Black Snap – Large 4oz. 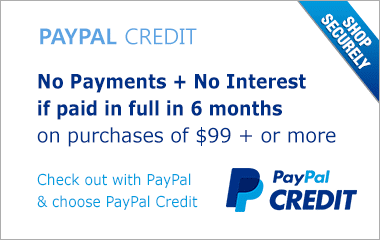 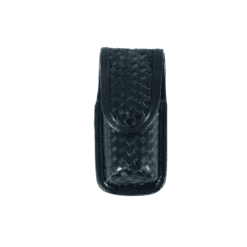 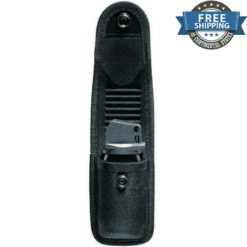 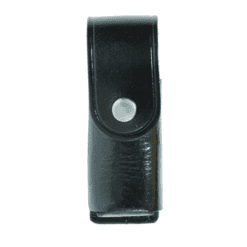 Nylon Pepper Spray holder – Black Snap – Small 2oz. 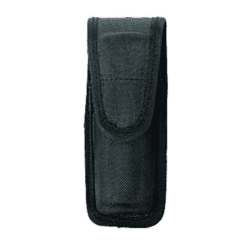 Nylon Pepper Spray holder – Large 4oz. 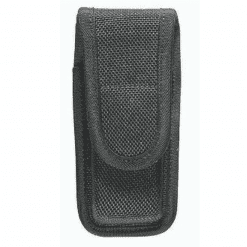 Nylon Pepper Spray holder – Small 2oz. 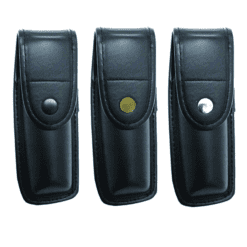 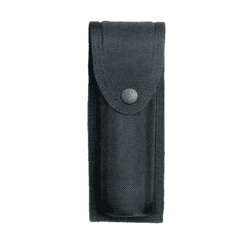 Plain Leather Pepper Spray holder – Large 4oz. 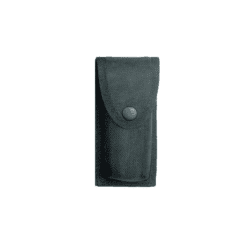 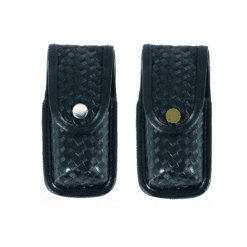 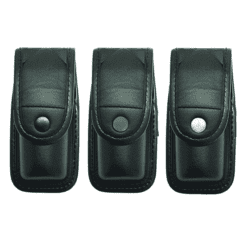 Plain Leather Pepper Spray holder – Small 2oz. 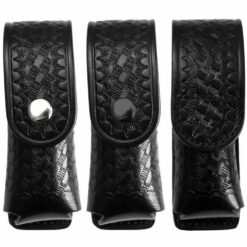 Synthetic Basketweave Leather Pepper Spray holder – No Snap – Large 4oz. 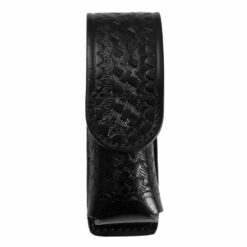 Synthetic Basketweave Leather Pepper Spray holder – No Snap – Small 2oz. 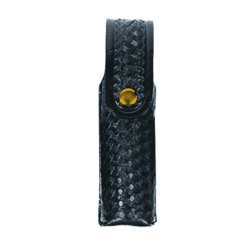 Synthetic Basketweave Leather Pepper Spray holder – Small 2oz. 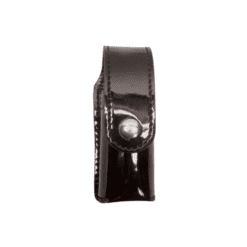 Synthetic Leather Pepper Spray holder – Large 4oz. 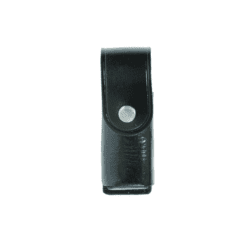 Synthetic Leather Pepper Spray holder – Small 2oz.